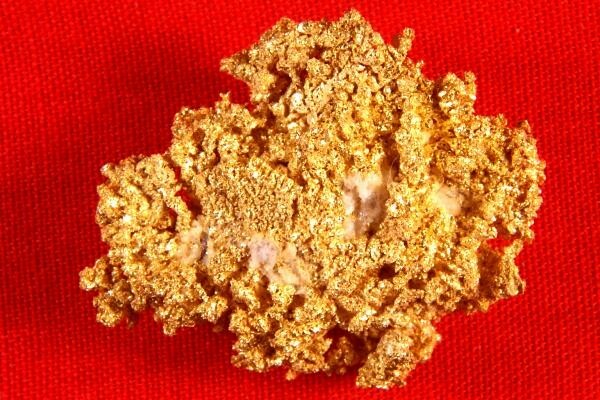 This gorgeous crystalline gold nugget is from the famous 16 to 1 Mine in Alleghany, Sierra County, California. 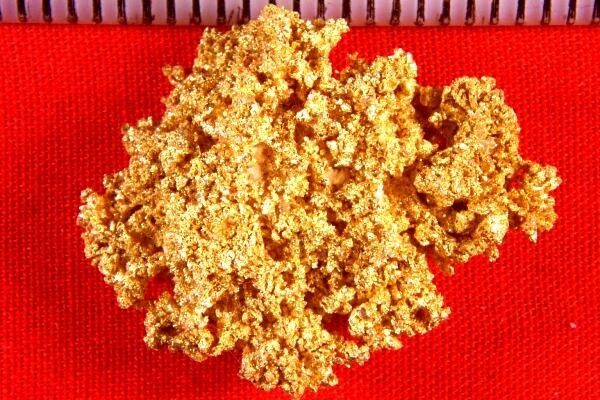 It isn't often that you see crystalline gold nuggets like this one for sale over a couple of grams. This one is 1.25" long, and weighs 15.2 Grams (0.49 troy ounce). Because of the size and beauty it falls into the Museum Grade Category. It has a beautiful crystalline structure and incredible color. It would look fantastic mounted on a plexiglass stand, and backlit in a nice display case.